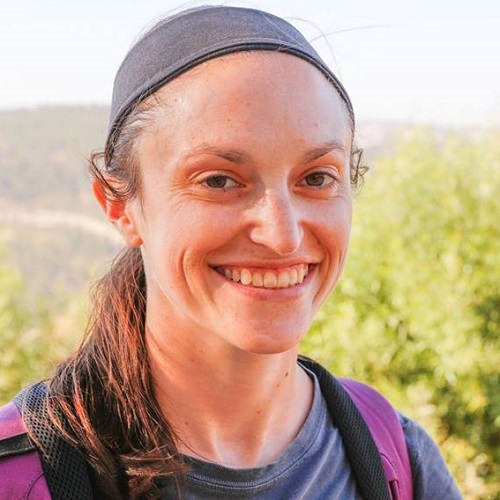 “I first came to the Pardes Summer Program five years ago, never having learned in a beit midrash and with only a vague idea of what “Gemara” actually was. I figured it would be an interesting learning experience and a good way to deepen my religious practice. Little did I know that attending Pardes would become my favorite annual ritual–I just finished my fifth summer program.